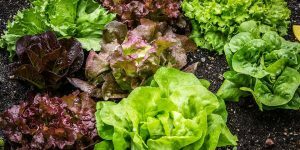 One of the most important and challenging things when planting a garden is to make sure there is something happening in every season of the year. You don’t want all your perennials to bloom at the same time, and then have nothing happening for 10 months. 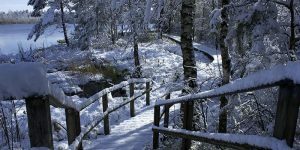 Here are some examples of flowers and shrubs that bloom in late winter or early spring, to help you make that selection for your own garden. Galanthus nivalis is a perennial that produces a beautiful white bulb that is often the first bulb of the spring to bloom. The green stalks grow about 3 to 6 inches tall and produce a single bulb that blossoms into a bell-shaped flower. These plants are native to Eastern Europe and Western Asia. 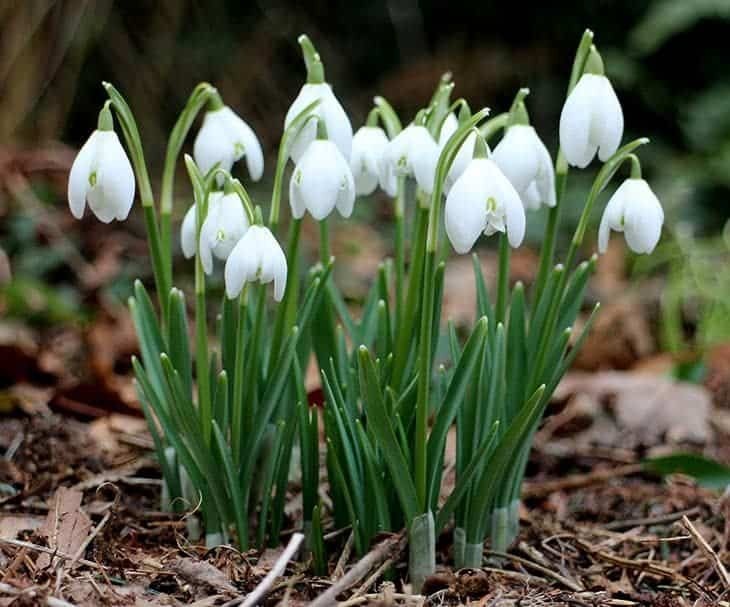 Due to the appearance of the hanging white bulb, these plants are commonly called snowdrops. While the Galanthus nivalis typically produces a single flower, there are variations of this plant that produce two flowers, which are known as double snowdrops. The Edgeworthia chrysantha is a shrub featuring dark green leaves that measure 3 to 5 inches long. Native to Japan, Nepal, and China, this shrub typically blooms in late winter or early spring. The yellow flowers typically blossom in clusters and have an appealing fragrance. In Japan, the bark fibers of the Edgeworthia chrysantha were traditionally used to make a handmade tissue called mitsumata. The shrub is now often referred to as mitsumata or oriental paper bush. Cornel dogwood is a type of tree that produces cornelian cherries. However, the yellow tufts begin to bloom toward the beginning of the spring season each year. This plant is native to Japan, Korea, and China and is commonly used for food and medicinal purposes. The cherries are often picked to extract the cherry juices, which are rich in vitamins and minerals. These juices have higher levels of calcium, potassium, and other essential nutrients compared to juices from apples, pears, and plums. Japanese maple trees produce colorful leaves that tend to blossom in the early spring. Depending on the variety of Japanese maple, the bark may turn a brilliant red during the winter. 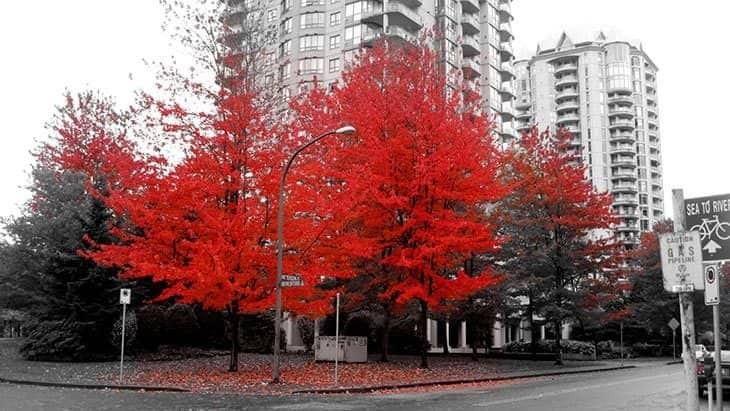 This color often intensifies throughout the season, leading up to the blossom in early spring. Japanese maple is available in a variety of sizes. There are dwarf varieties that are commonly sold as bonsai trees and larger varieties that can reach up to 82 feet. The cherry blossom is the flower produced by several different species of plants, including the Japanese cherry tree. Trees that produce cherry blossoms are commonly found throughout the northern hemisphere. The cherry blossoms typically bloom in early spring, depending on the region and variety. 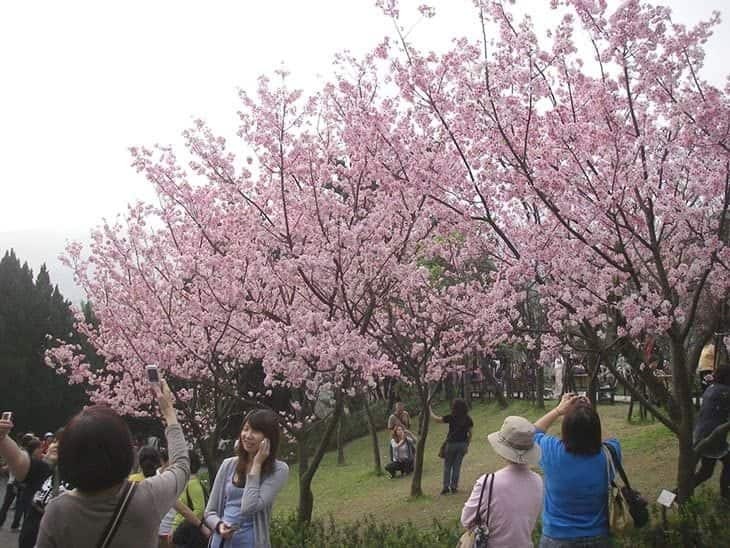 In some areas such as Japan, the blooming of cherry blossoms attracts tourists from all over the world. 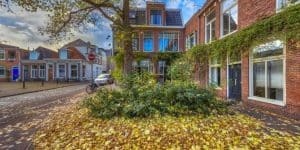 The flowers bloom quickly and often fall from the trees within a week. The colors can also vary, from pure white to pink or red. 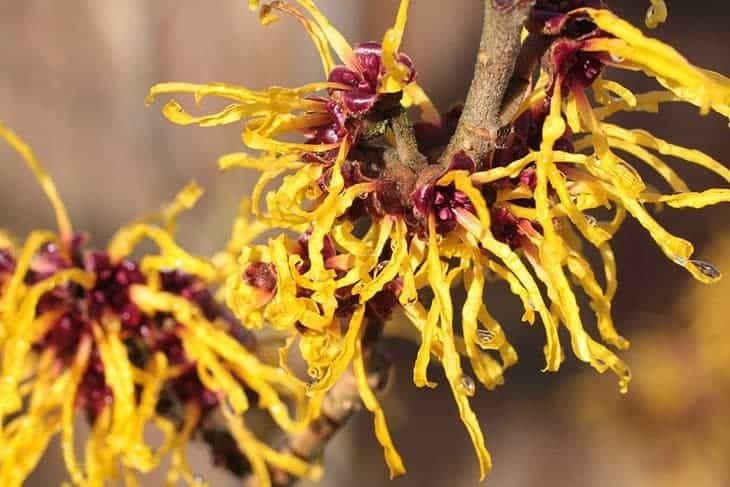 Witch hazel is a flowering shrub or small tree that typically produces slender yellow leaves. Depending on the species, the witch hazel may reach 10 to 25 feet tall. The flowers often bloom in late winter. 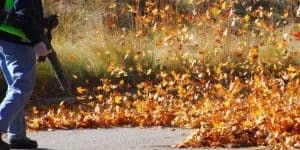 However, there is a species that blooms toward the end of the fall season. The leaves and bark of this plant are commonly used for medicinal purposes. Witch hazel extract can be found in creams, supplements, and ointments to treat a variety of ailments. 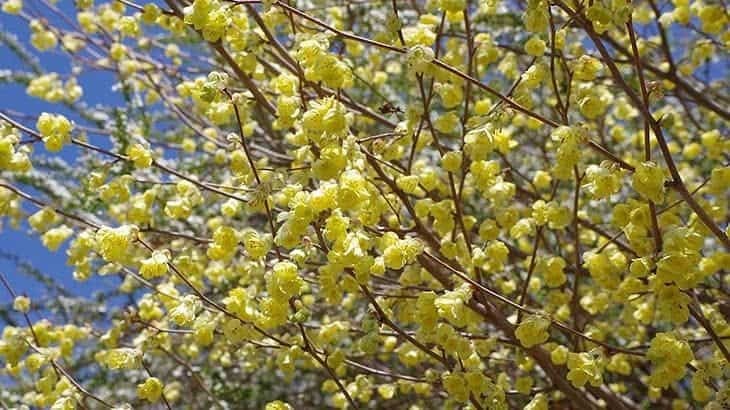 Buttercup winter hazel is a type of flowering shrub native to Japan and Taiwan. 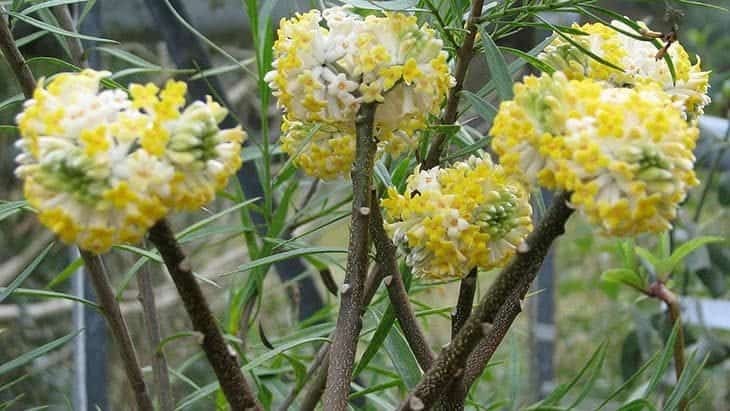 It produces pale yellow flowers that tend to bloom late in the winter season or early spring. After the flowers bloom, the shrub begins producing leaves that turn from bronze to a rich green color. 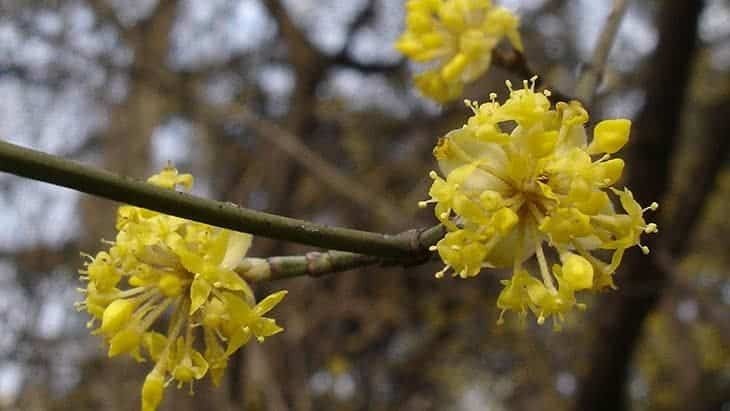 The buttercup winter hazel is not a tall shrub. 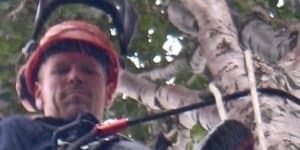 It often reaches a height of about 4 feet and may grow to about 8 feet wide. 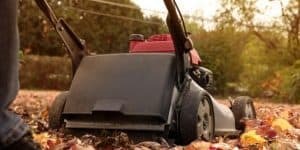 This shrub is a slow-growing plant that is typically resistant to disease and pests. 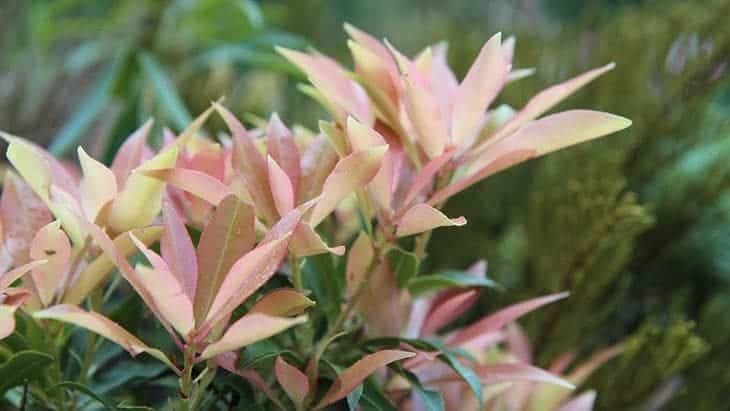 Pieris japonica is a type of shrub or small tree that produces pinkish buds during the winter. However, the flowers are often white and tend to bloom in the early spring. 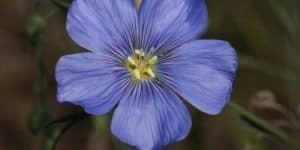 These plants are native to Japan, Taiwan, and China, where they can be grown for ornamental use or found in the mountains. The Pieris japonica is also called the dwarf lily-of-the-valley shrub. While this plant is beautiful, the flowers and leaves are poisonous to humans and animals when consumed. Many species of flowering hellebores bloom in the late winter or early spring. This is an evergreen perennial that often produces pinkish or reddish flowers, depending on the species. However, there is a variety that produces pure white flowers called the Christmas rose. This plant features pure white flowers that bloom in the middle of winter and slowly age to a pale pink. 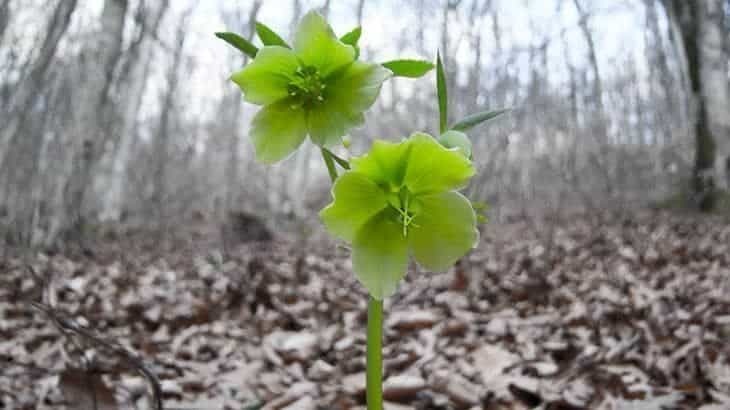 Another variety of flowering hellebore is called H. Orientalis and is commonly referred to as Lenten hellebores or Lenten roses. These plants bloom around Lent in the early spring.